It looks like the missing Rotspawn model has been spotted online. 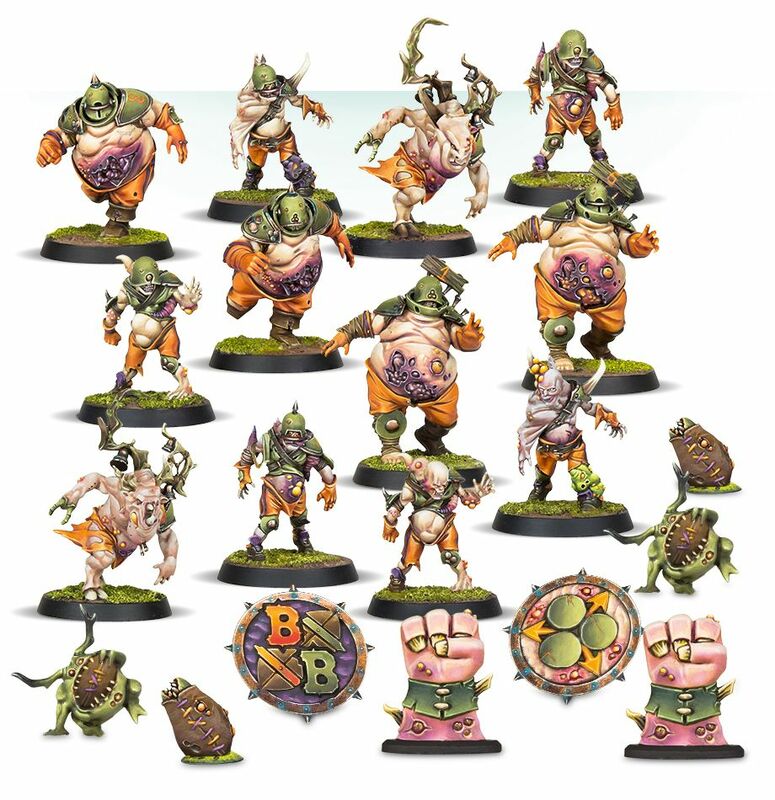 Come take a look at the missing piece of the Nurgle’s Rotters Team! 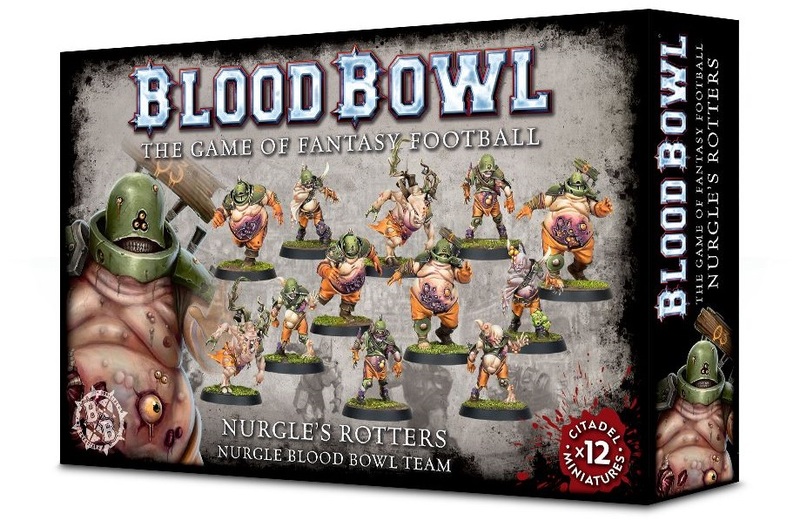 Last week we got a closer look at the upcoming Nurgle’s Rotters Blood Bowl Team. 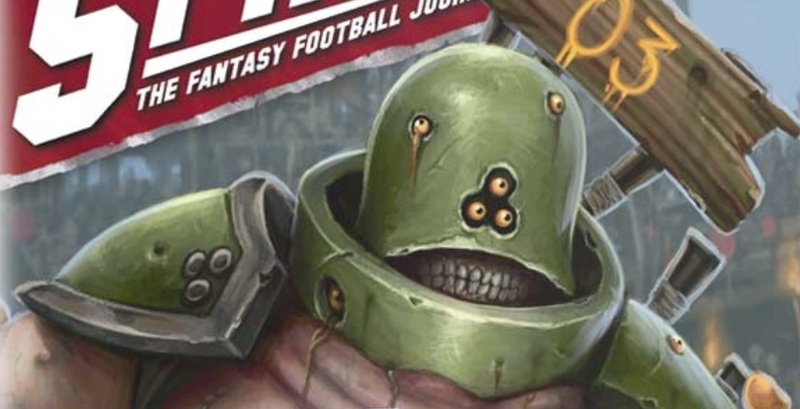 Keen-eyed readers might have also noticed that of all the member of the team, one model appeared to be missing from the boxed set – and that model was the Rotspawn. Cost: 140,000 GP and it’s the only model that’s missing from the line-up. Seems like an open and shut case here folks. Besides, that model certainly looks like it has all those qualities/skills. But the dead give away is the Really Stupid Tentacles Skill that is has. It’s kind of hard to miss and it’s the only model with said Tentacles. 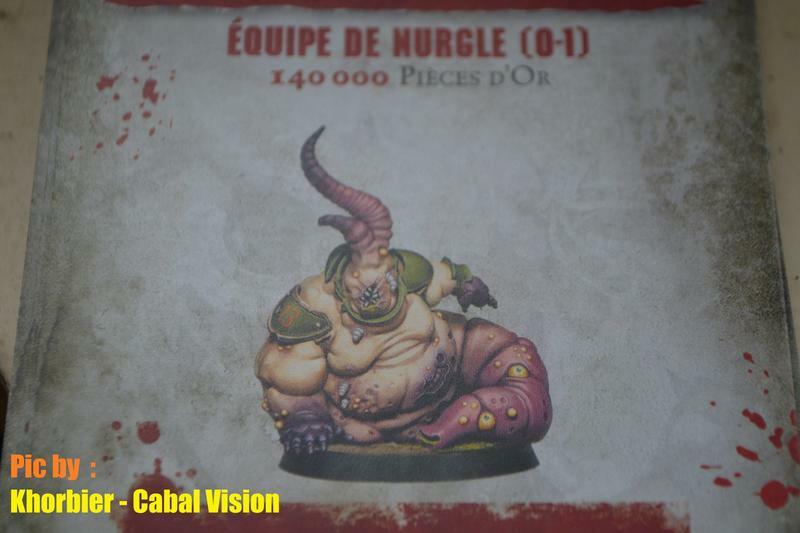 No word on when this model will be released into the wild or if this is a Forge World or Games Workshop release. I could see this going either way as GW has done one-offs for teams before like the Plastic Ogre or the Plastic Troll. However, Forge World seems to have the Star Players on lock-down these days with pretty much all the rest. So that’s the next big question for this team – is the Rotspawn going to be in plastic or resin? My guess is plastic because it’s not “named” like Hakflem Skuttlespike or The Mighty Zug or Morg ‘N’ Thorg. The Rotspawn is just… Rotspawn. So what do you think of the Rotspawn? Is it Disgustingly Resilient enough for you or were you hoping for something with a bit more…Tentacle? Also place your bets: Plastic or Resin!